Check out episode one of the making of Borderlands: The Pre-Sequel! Here at Lazygamer, we love us some Borderlands, as I’m so fond of telling Umar with each and every article that I possibly can (JOKES LUVS YOO). 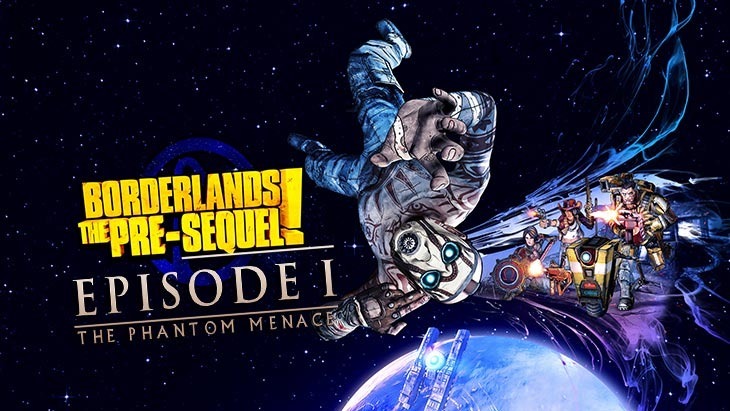 Borderlands, its sequel and various add-ons, have been an American product in the hands of Gearbox ever since the franchise arrived. But with Borderlands: The Pre-Sequel, players are getting a game with a very Australian development feel to it. In the video above, Gearbox Software and 2K Australia chat about how much of a challenge it is to create a game when the teams involved happen to be on opposite sides of the time zone spectrum. It’s the first in a series of videos, that will detail how the game is being made, and how both teams involved developed a relationship working with one another while allowing certain creative influences to enter the game. It’s quite interesting actually. So yes, it is more of the same, with new content added. And that makes me genuinely happy. Borderlands: The Pre-Sequel arrives in October, on your old-gen machines. Previous article Bad at StarCraft II? Don’t cheat, you will be banned!